1. 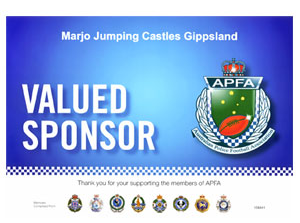 JUMPING CASTLE HIRE CHRISTMAS SPECIAL!! 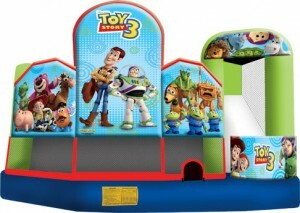 Yes, Xmas is just around the corner kids, and we have a fabulous Toy Story jumping castle special! From 1st December until 31st December 2016 our Toy Story Jumping Castle will be at the special price of $300, a saving of $20. 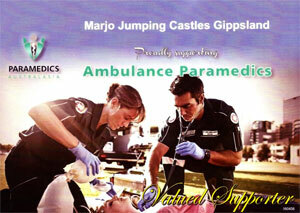 Have you hired a jumping castle from Marjo Jumping before? If so, email or call us with the details of your previous booking and we will give you $20 discount! Applies to multiple castles booked for a single day event (delivery fees may still apply). Hire four castles for your event for $900. 4. 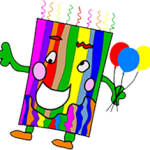 BOOKING ON BEHALF OF A SCHOOL, CHARITY OR COMMUNITY WELFARE AGENCY? Ask us about the special deals!